Looking for different mobile IPs to access the restricted websites with high 3G/4G speed? We developed an innovative mobile IP technology to access websites with different IPs of different cities and states (randomly). This will let you to use websites which are restricted in your area. You will experience high 3G/4G speeds of our network while working with the lines. We are partnered with the most trusted mobile companies in United States with the largest IP pool available from single provider. You will have an access to different IPs. Currently we offer the following Mobile IP networks: Verizon (VIPN), AT&T, Sprint, Boost Mobile, Virgin Mobile, Cricket, Simple Mobile, T-mobile. We are glad to provide you free trial. You just need to drop us an email via this Email Form and we will let you to experience our unique IP service. If you like it, then you may choose any package suitable for you. 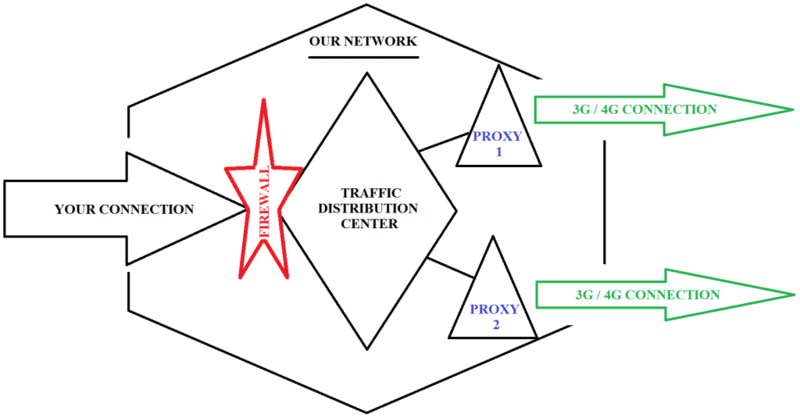 How to set up DSLrentals Mobile IP proxy service? 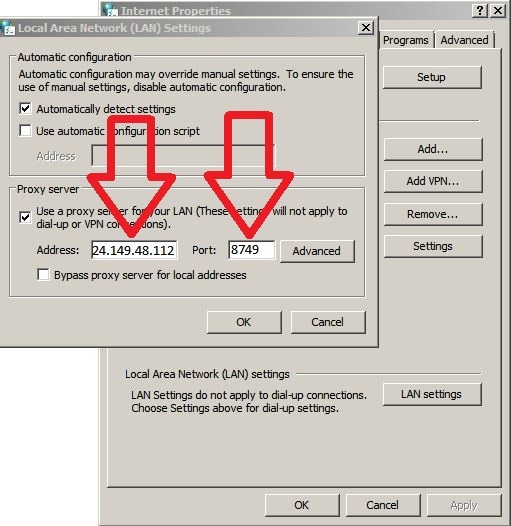 Step 2: We will provide you the IP:PORT access to HTTP or Socks-5 (you can get more information about Socks-5 here) Proxy, Login Details, and a link to the Control Panel. Final Step: When you want to change IP you just need to press a button in the Control Panel provided. No need to change proxy settings of your browser again! Just simply press a BUTTON on a special web page and you will have a new IP. Note: You may request a separate HTTP link to change your IP ! Just access this link and your IP will be changed. No need to press a button. Great for software automation! • Note: Proxy lines automatically switch off after some idle time. If “Your IP” field is EMPTY, press “Change IP” once and wait for up to a minute. This will re-connect your proxy line back to the Verizon network. Fast Access to Internet: You will be able to access websites at faster speeds with our 3G and 4G IP. Many IPs: We have unlimited number of IPs which we provide you and you can change your current IP with just a click on the Control Panel. Access Restricted Websites: With the DSL Rentals IP you can even access the restricted websites in your region. Hide your Identity: You can hide your identity by using different Mobile IP from DSL Rentals. Best Pricing: You cannot get better than this package at this affordable price. 24/7 Support: DSL Rentals is available for you at any time. If you face any problems just let us know by sending an email and we will solve it as soon as possible. If you still have any doubts regarding any point or service then we are happy to help. To check Plans and Pricing, Visit here. 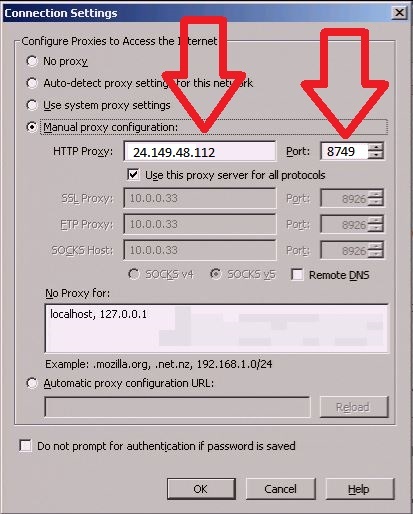 Proxy line is also available via TeamViewer, this way you will have a regular interface of the remote computer with the regular IP changer, where you only need to press a button to change the IP. Click here to get more info about 4G Remote Access Service. You can check the following video to setup Google Chrome with 3G/4G Proxy service.